My harrowing true story of love and loss in a nasty heroin addiction. While also dealing with anxiety, depression, and codependency that each fuel my addictive behavior. Ultimately, I find redemption in a very unlikely place. 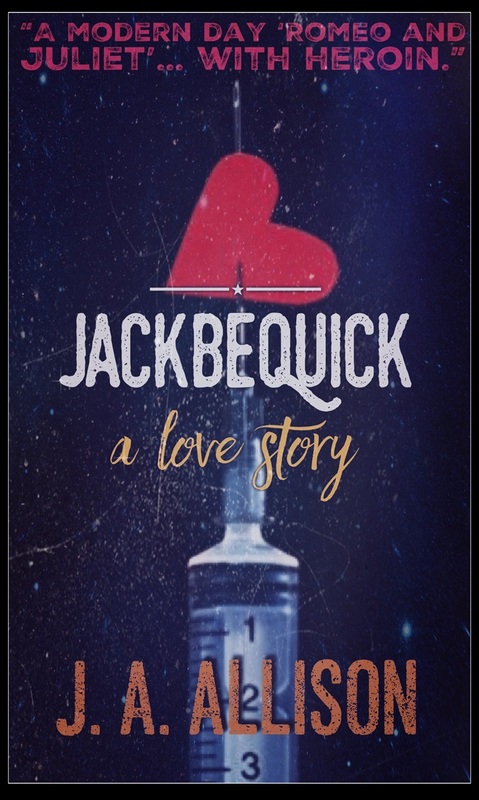 A love story about a college freshman swimmer, Alexis, who’s older sister was abducted and killed years ago, is attacked one night and nearly raped until a mystery man jumps out of the dark and saves her. She tracks him down to thank him but he—Jack—wants nothing to do with her. Eventually, he agrees to show her around while Alexis find outs that Jack is battling his own demons including a nasty heroin addiction. 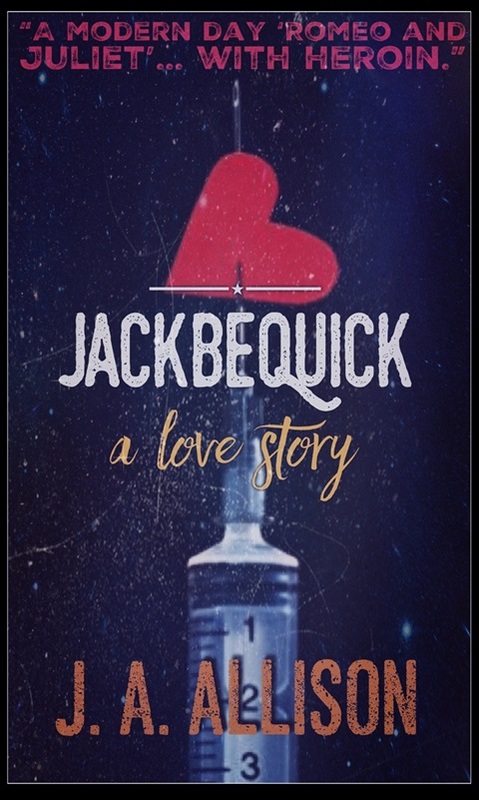 She tries to help get sober and starts to fall for him, until she soon discovers what it truly means to be an addict. Award-winning author, S. M. Yair-Levy states, "J. 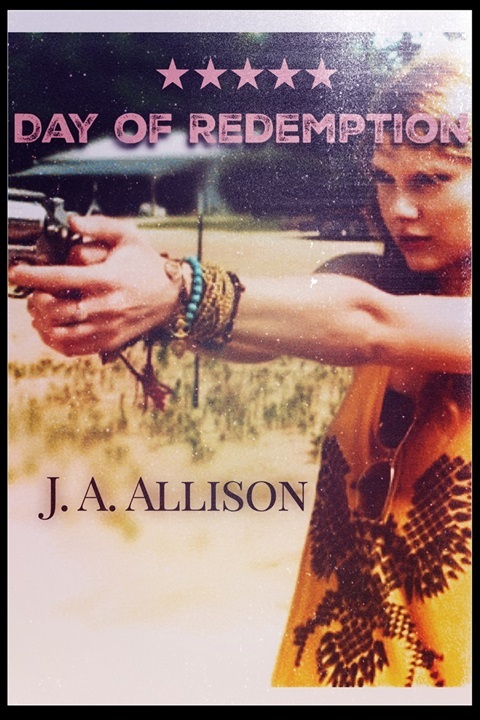 A. Allison's memoir... is so gripping and raw, I quite literally could not put it down. 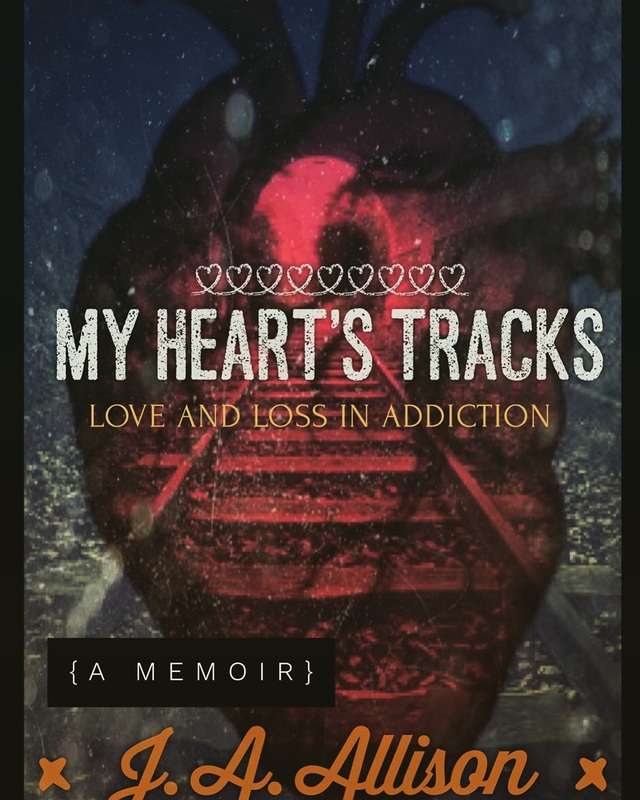 The story unfolds and grabs hold of you, luring you into the darkest depths of addiction and loss. It takes you through the entire range of emotions, and ultimately inspires. I loved it." “Your writing style is one of the best I've seen! The story is really captivating! Raw and real! [I'm] Not an addict but I can understand how it is. It was a bit painful for me to read because of how real it was. Really good... Can't wait to see more!" Our love is something so beautiful, something I couldn't live without, yet nobody must know of it. You had me when I first walked into your classroom and called my name. The gentle way you said Trevor Humbert aloud, then I raised my hand letting you know I was there. I am here, and always will be. I go to sleep thinking of your brown eyes, behind those thick, black spectacles and wake up with your chestnut hair blanketing my pale face. Before I leave my house with my younger brother, Jeff, coming to see you, I grab a glass of water and glance at an orange medication bottle. It's still empty. I need to remember to call-in a refill. But then again, I feel like a new man. I don't need them anymore, especially since I have you now. I can recall back when I didn't know if you felt the same way the first couple of weeks here at Nabokov High School. My insecurities had taken control of me, being the new kid in a new school. That, and the fact that I was a junior and had never kissed a girl. I had no idea my first kiss wouldn't be from a girl, but a woman. My woman, Miss Dolores. Now, those insecurities have fled. We've exchanged a few words with each other, but our eyes have been doing most of the talking. You gave me your hypnotic glare telling me, Yes. And from then on, that is all I want to hear from you. You told me to keep what we have hush-hush, nobody could know about us. So I start writing you love letters. The note I receive from you has your much-desired phone number. However, when I call, you never answer. Why is that? Christmas is around the corner. I can't stop thinking and dreaming of you. I'm so giddy, I feel I have to tell somebody. My younger brother, Jeff, is a sophomore and see's you after lunch for English. He doesn't believe me when I tell him about you. Now, I have to show him it is indeed true. I'm dating the hot English teacher, Miss Dolores. Before I see you in class, I grab Jeff and show him your letters. Your phone number, your red lipstick kisses, and passionate perfume. I tell him who every thing is from. He can't believe it. He is shocked. And so am I, when he asks, "Dude, you know Miss Dolores is like seventy-years old, right? And all these letters appear to be in your handwriting, even the ones supposedly from her. Are you off your meds again?"